Simply put, color corrections are works of art. 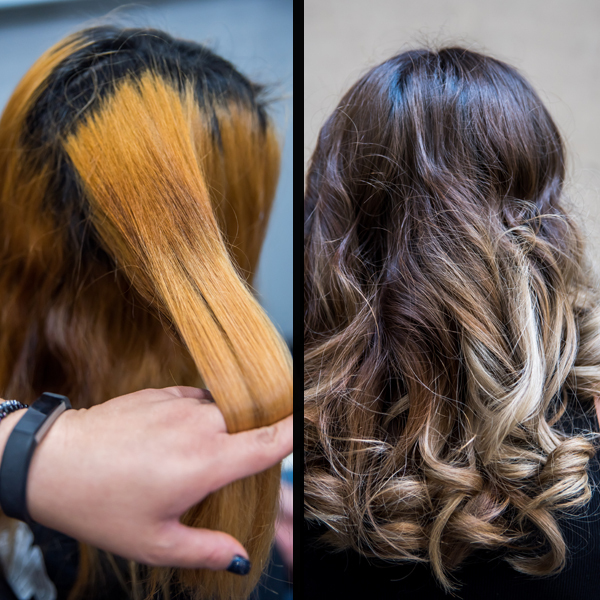 From at-home box dye mishaps to clients who put off their follow-up appointment just a little bit longer, it’s nearly impossible to guess what hair situation will wind up in your chair next. But there’s no doubt these transformations are worth the extra time, money and effort. Swipe through the slideshow above for 11 color corrections you need to see to believe, then get the deets for each below! Blorange, brass and banding...no thank you! 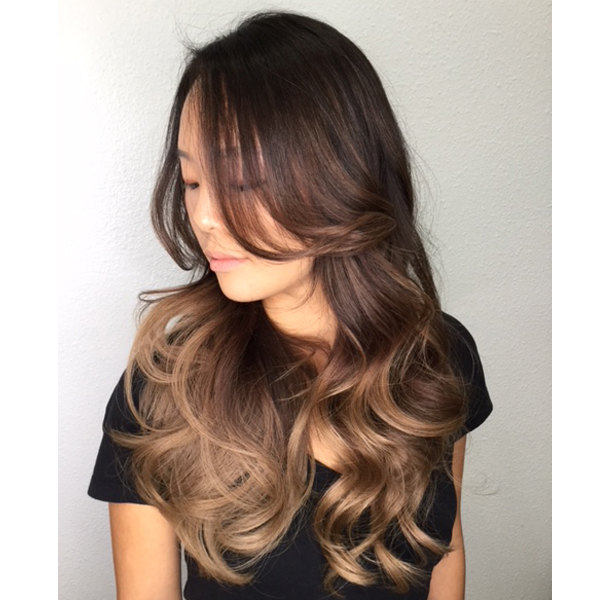 Cut the gold and orange ASAP by counteracting with ash tones, like the GKhair Double Ash Series from the Juvexin Cream Color line.